Why risk using a used, salvage or aftermarket Conductor when you can have the new OEM original designed for your model? This was received directly from McCormick and it is authentic. 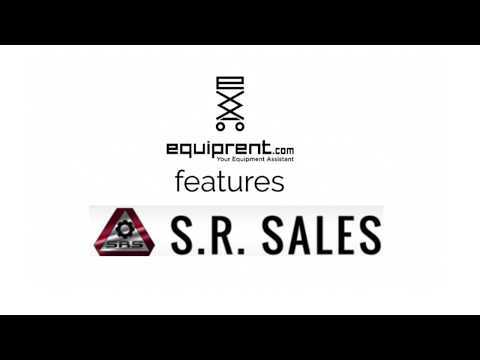 PLEASE NOTE: While SR Sales attempts to provide accurate fitment suggestions and Part Number cross references, this information has no expressed or implied warranties and our customers are encouraged to research and determine which Part Number is correct for their exact machine. SR Sales will not be liable for incorrect or inaccurate fitment information. Message us for more details about this new original conductor!